2 canned Chipotles in adobo add more chipotles for more heat! Place the pork into a deep dish or resealable bag. Place the lime juice, honey, oil, Fiery Chipotle, salt, garlic & chipotles in a blender and blend for about 10-15 seconds or until all the ingredients are fully incorporated. Pour about half of the marinade over the pork, cover and refrigerate 24 hours. 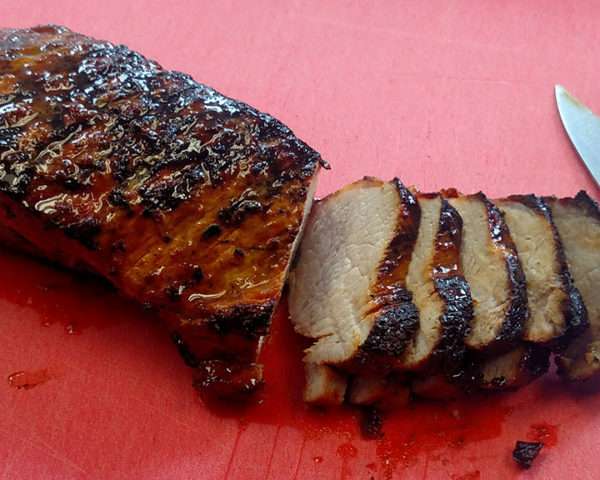 Be sure the pork is covered in the marinade, or flip the pork after 12 hours to get that flavor all over. 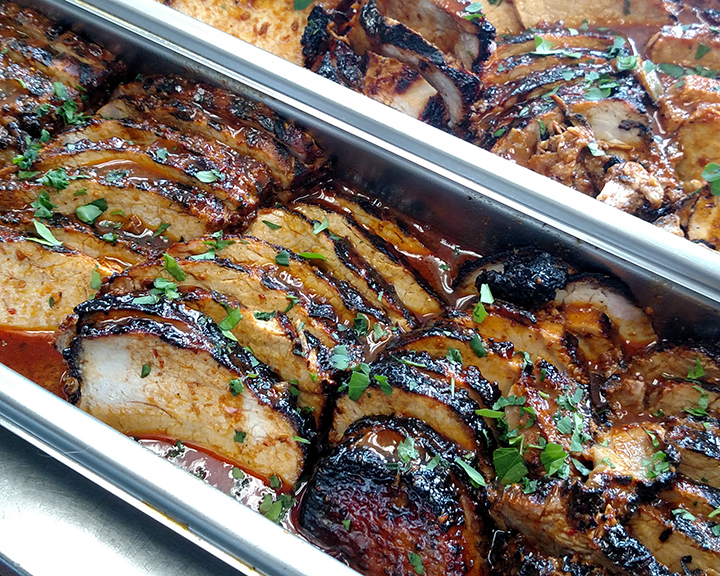 Take the pork out of the marinade and let the excess drip off. Preheat your favorite barbecue grill and get it nice and hot. 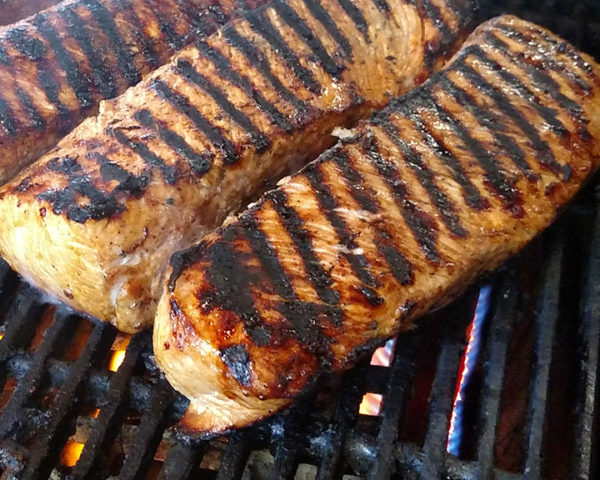 Grill the pork over medium-high heat and flip after you get some nice char marks on each side. After the pork has been grilled on all sides, place it into an appropriate sized baking dish. A 9x13 glass dish should work just fine. Pour the reserved half of the marinade all over the pork then pop it into a preheated 350 degree oven. Remove the pork from the oven when the internal temp hits 160 degrees. Spoon the juices over the pork as it rests, loosely cover with foil for about 10 minutes, then slice and serve with extra pan juice drizzled on top. Optional garnish with chopped cilantro.